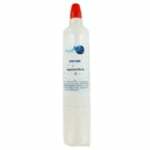 The PureH2O PH21420 is the compatible replacement refrigerator water filter for the Kenmore GEN11042FR-08. The PureH2O PH21420 features a dynamic coconut carbon block filter media that reduces the taste and odor of chlorine and other contaminants in your drinking water and ice. 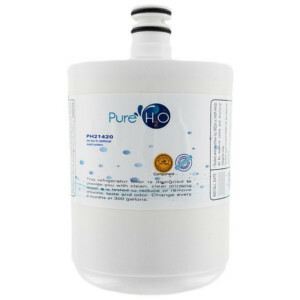 This PureH2O PH21420 refrigerator filter should be replaced every four to six months to achieve optimum water quality.